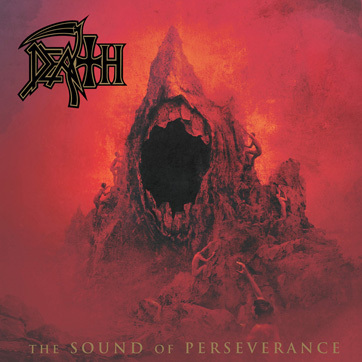 DEATH, the heavy metal institution founded, realized, and helmed by legendary guitarist Chuck Schuldiner, released its final studio album The Sound of Perseverance ('98) to massive worldwide critical acclaim. 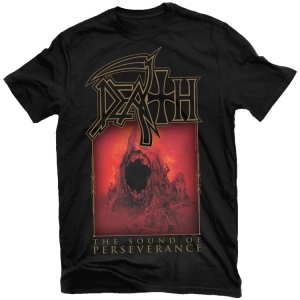 The Sound of Perseverance is the masterstroke of one of metal's true pioneers and innovators, and indeed worthy of the worship, adoration, and accolades that announced its original release ('98). 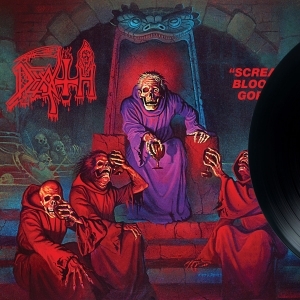 Now remastered, repackaged and featuring over an hour of newly unearthed and previously unreleased material (extra tracks and early demos), this is the definitive edition of this timeless classic.